Shop our best-selling ink for HP PSC-900 printers and never get stuck paying full price again! We offer a huge selection of affordable, reengineered printer cartridges to meet your needs and work within your budget. You’ll get up to 840 pages from our remanufactured black HP 15 ink cartridges (C6615A), making it easy to produce a large volume of crisp, legible documents for any occasion. Our remanufactured color HP 78 ink cartridges (C6578D) deliver a 710-page print yield in lifelike color tones. Both ink cartridges match the page yield and print capabilities that you’d get from using OEM ink, but you’ll save up to 78% off the price of OEM HP ink! You’ll always know what you’re getting with our ink. These replacement HP ink cartridges have undergone comprehensive inspections and an industry-standard print evaluation, so there’s never any question about the integrity of our ink. 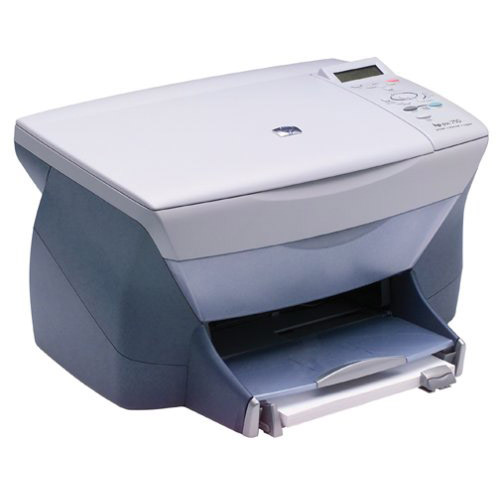 Our replacement HP printer ink is available as an individual unit or in a two-pack. Order the ink you need today and save big!